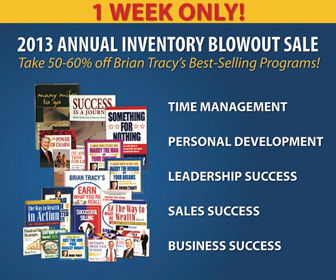 Brian Tracy is the leading authority on personal and professional success. He is one of the most sought after speakers in the world and has addressed more than 5,000,000 people in 40 countries worldwide. Brian Tracy has been in business for more than 30 years and is one of the most recognized and trusted in the personal development industry. His extensive collection of books, audio programs, DVDs and training programs cover a wide variety of subjects, such as: goal setting, time management, health and fitness, sales and sales management, entrepreneurship and how to build and sustain wealth. 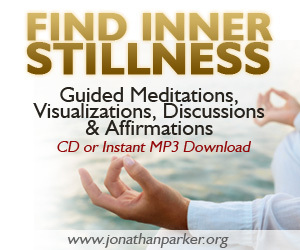 Jonathan Parker is a counselor, author and creator of over 300 audio programs to help people on their personal growth journey. The programs encompass spiritual growth, prosperity, healing and relationships. The audio programs come in a variety of formats including guided visualizations, meditations, affirmations and subliminal programs.